SlingShot Assembly offers customized solutions for board fabrication needs. Instead of wondering if you’re getting the best price or the best quality from a single board shop, talk with our board experts. We work with a small group of highly qualified U.S. board fabrication companies that can meet the requirements of most any design. 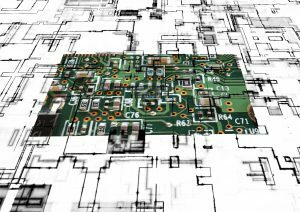 From simple 2-layer boards to complex HDI (High Density Interconnect) designs, we provide quality bare boards at competitive prices and lead times. If you’re looking for assembly with board fabrication, email us or try our online quoting and order system right now.